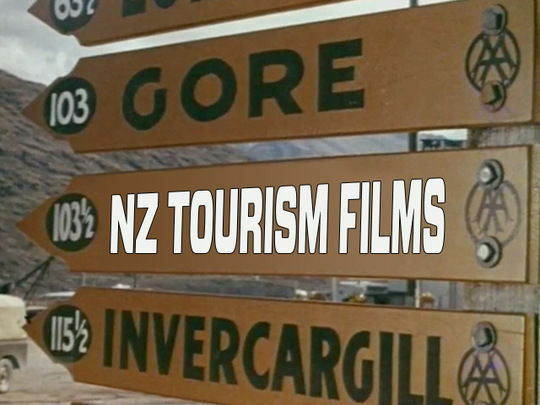 This collection of tourism promos sets out to entice the world with the "upbeat, action-filled New Zealand scene". Skis, swimsuits and scenery are all on the itinerary — plus mile-high hairdos, some totally groovy music, Boy's James Rolleston and an excerpt from three-screen classic This is New Zealand. Listen to the man: C’mon to New Zealand.